Final year or Capstone Project is an important and final phase of the undergraduate curriculum in Computer Science Engineering program. Final year project is a course where all the skills learnt by the students in previous semesters are applied and evaluated. The important aspects in the delivery of course are i) developing a model to train the students to deliver quality project work and documentation, ii) effective evaluation of the student based on rubrics which are mapped to course outcomes iii) Map the feedback from stakeholders as per graduate attributes and measure performance. 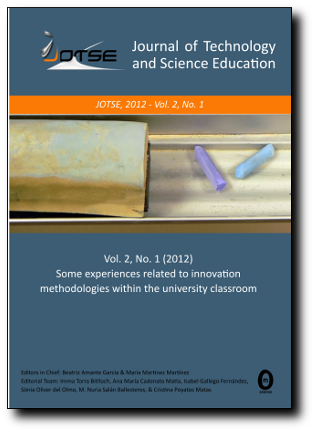 This paper discusses the approach followed for three academic years 2014-2017 on a batch of 250 students per year. Training sessions, evaluation rubrics, usage of project management tools, mapping of their performance with the outcomes of the course and program, feedback from the stakeholders like companies and students themselves gives a clear view of improvement of the performance of the students after the Final Year Project course in three years.